. . . .“Hi! I am Otter. Saying Otter loves Halloween is an understatement. Otter is crazy about Halloween. She counts down the days, and she recruits all of her friends to help with the preparations. 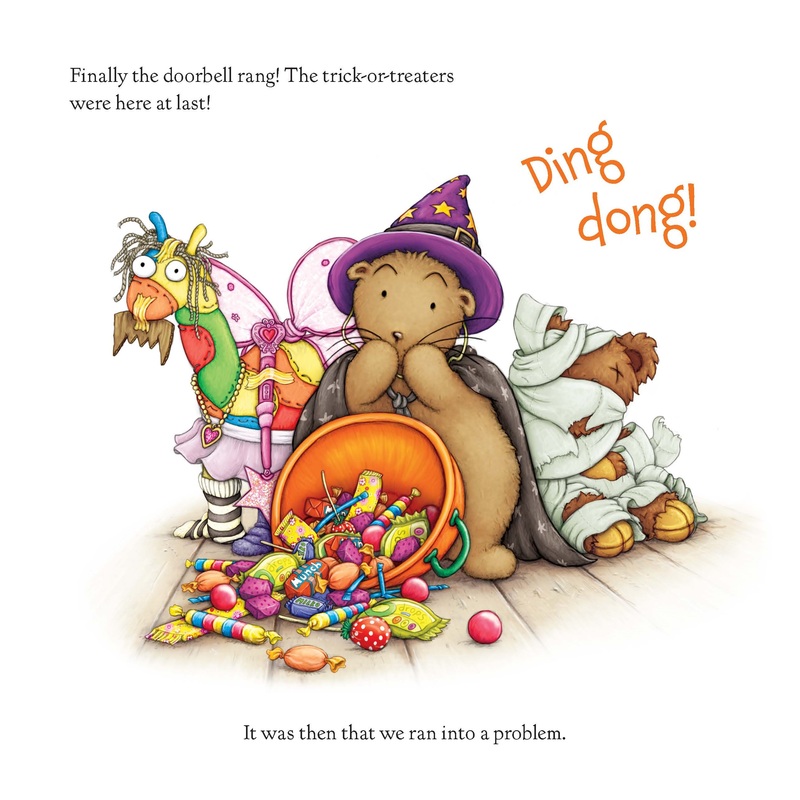 Halloween night, Otter dresses as a witch (which I thought was a wizard), and helps Teddy transform into a mummy. Giraffe, well, he disappoints Otter with his not-so-scary costume. Otter decides to help Giraffe increase his scare factor by adding scary teeth to the long-necked animal’s costume. Otter wants everyone to be oh so scary! Otter Loves Halloween is full of heart and charm. Otter is so excited about Halloween she counts down the months and then the days. All of Otter’s friends are of the stuffed variety and perfectly compliment Otter. The illustrations are terrific with lots of little details to delight this reviewer. 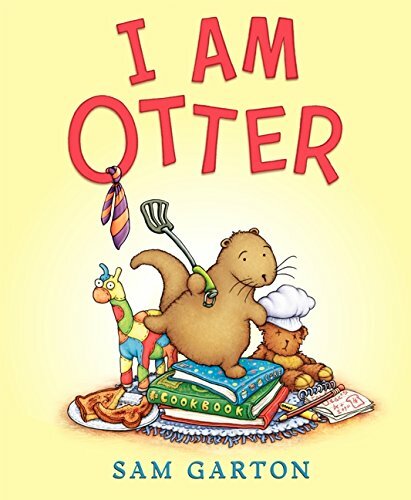 I love Otter’s enthusiasm, confidence, and fearless. She wants to be scary and nothing else will do. Otter reflects the pre-Halloween attitude and candy-fueled excitement of many young children. But for some children, the costumes they see outside or greet them at the door scare them. The Otter Keeper—a young boy with glasses and green boots—has an interesting solution to keep Otter from the night’s scary creatures. Otter, a good friend, makes similar costumes for her friends. In the end, everyone has a terrific Halloween and no one is scared, no matter how scary the costume. 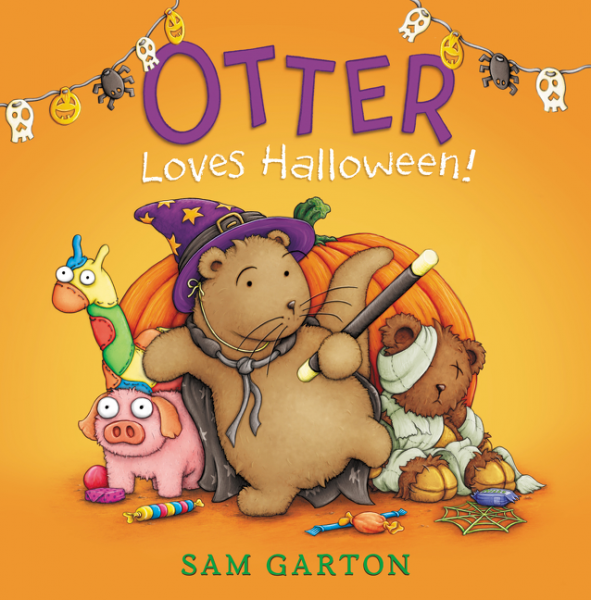 Otter Loves Halloween will be loved by young children. OTTER LOVES HALLOWEEN. Text and illustrations copyright © 2015 by Sam Garton. Reproduced by permission of the publisher, Balzer + Bray, New York, NY. 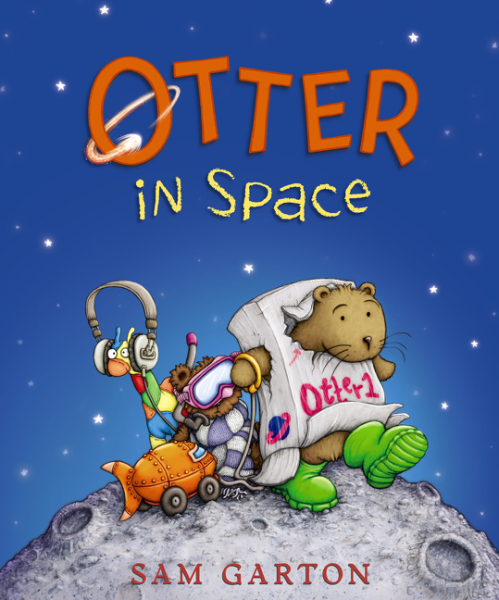 Purchase Otter Loves Halloween at Amazon —Book Depository—IndieBound Books—Balzer + Bray. Learn more about Otter Loves Halloween HERE. HarperCollins’ for Teachers and Librarians Blog & Resources is HERE. And don’t peek. For Halloween mom could make you a mask. Otter’s is a box with a face drawn on the front, but no open eyes. He couldn’t see any scary trick-or-treaters.